SIS Pitches’ newest and most exciting pitch innovation, SISGrass has been installed on two pitches at FC Barcelona’s training ground. 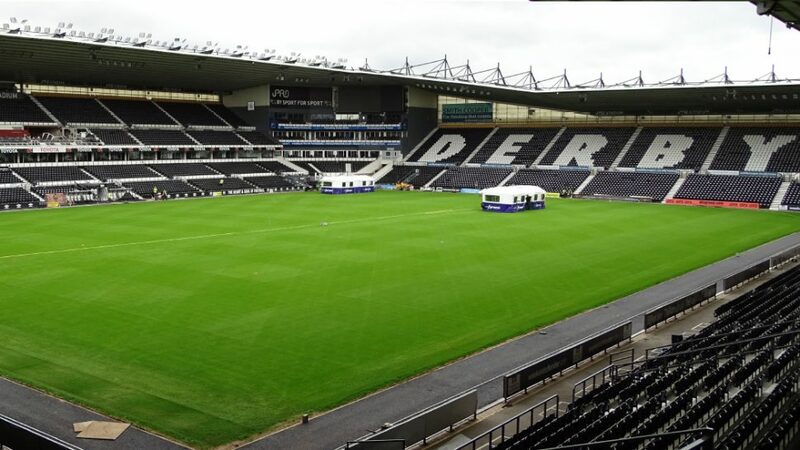 Hybrid grass is 95% natural turf reinforced with polyethylene fibres, installed with SISGrass patented injection technology that ensures faster pitch recovery and longer lasting grass. SISGrass offers the very best playing surface in the world, installed at 6 out of 12 World Cup stadiums where some pitches had over 84 hours of use over just 35 days, which is the equivalent to a full season of games. FC Barcelona after years of testing different hybrid pitch systems decided to install two SISGrass reinforced natural grass pitches for their first team at Ciutat Esportiva Joan Gamper training ground in August 2018. 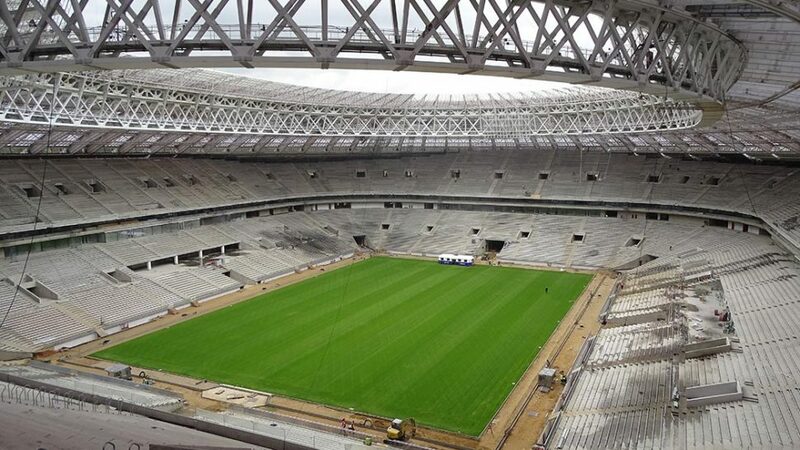 The fact that SISGrass was installed at six of the 2018 World Cup Stadiums including Luzhniki, which performed perfectly throughout the tournament and at the final despite a very intensive programme of usage, made our decision even easier. SISGrass installation was quick, efficient and seamless. The SISGrass yarn is soft and resilient with a very natural appearance, installed with laser precision which improves pitch stability and consistency. 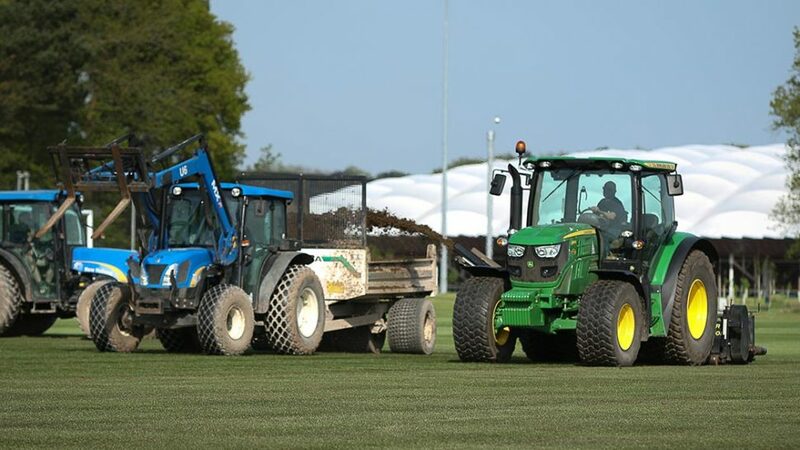 The faster surface recovery means more training sessions and matches to our teams, which has been proven on our two year old SISGrass training area. We will definitely recommend SISGrass to other sports clubs, where pitch performance is key.